Increasingly, companies have turned to customer data platforms (CDPs) to help them run more relevant marketing campaigns using the large volume of customer data at their fingertips. 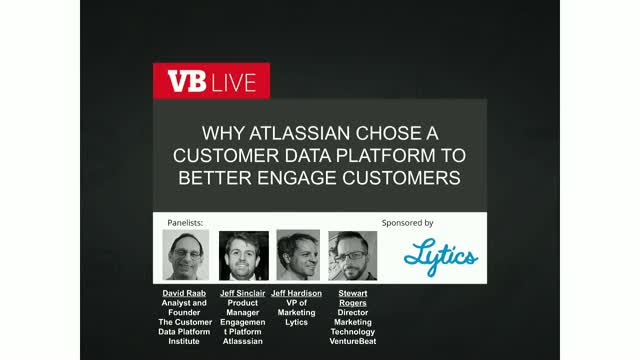 Customer-focused software company Atlassian will discuss how they made that decision and the types of complex marketing campaigns that they can now run as a result. Research analyst David Raab will also be on hand to discuss how other companies can use CDPs to harness customer data to increase sales and loyalty.